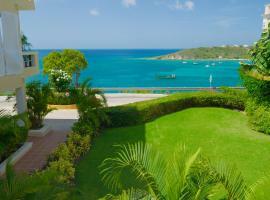 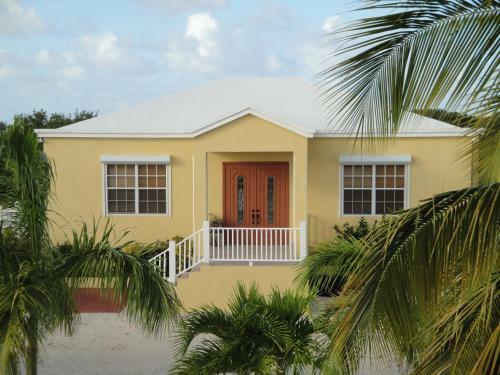 Hotels and accommodation in Anguilla, Caribbean. 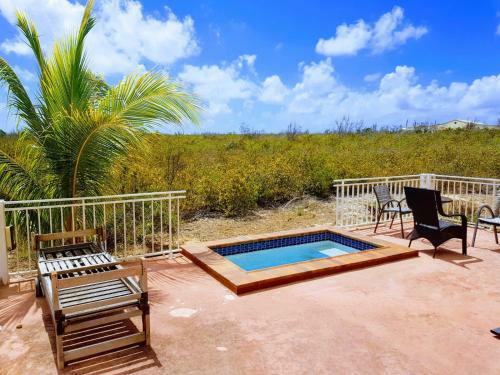 Check now attractive prices of accommodation facilities in cities: The Valley, Long Bay Village, South Hill Village, West End Village, Blowing Point Village, Ebenezer, Sandy Ground Village, Shoal Bay Village. 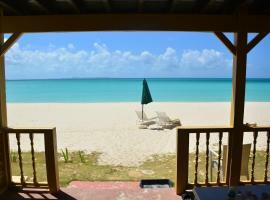 Sandcastle Beach House Check price & book now! 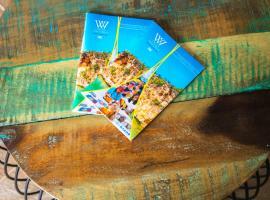 Water's Edge Check price & book now! 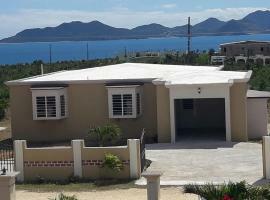 The Hidden Cottage Check price & book now! 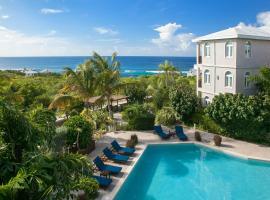 Bella Blu Check price & book now! 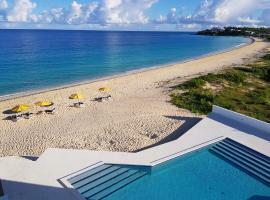 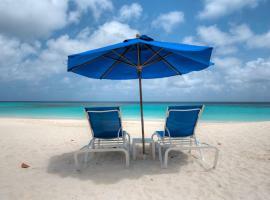 White Sands Anguilla Check price & book now! 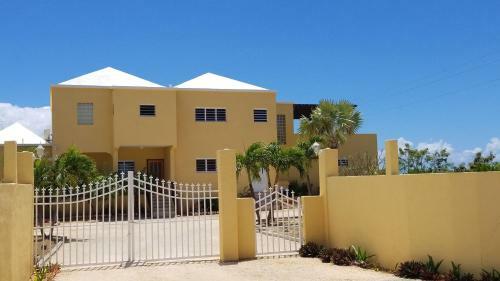 Sandcastle Villa Check price & book now! 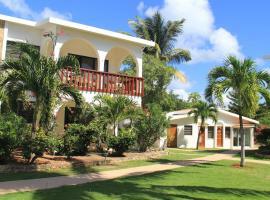 Villa Kai Check price & book now! 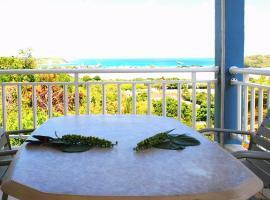 Apartment DREAMLAND Check price & book now! 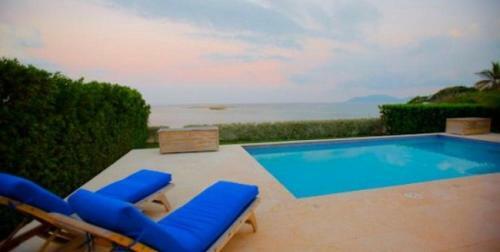 Villa Tasha Check price & book now! 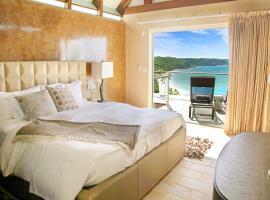 Little Butterfly Check price & book now! 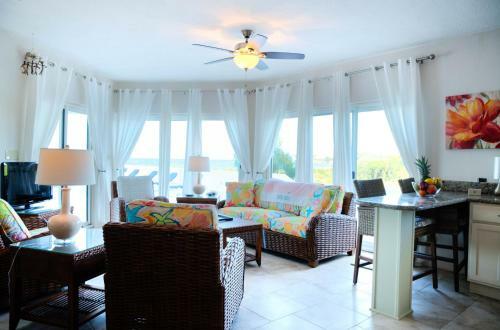 Water's Edge is set in Blowing Point Village. 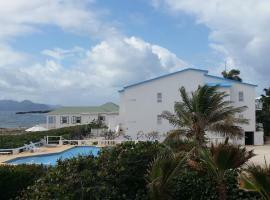 The accommodation is 16 km from Saint Martin. 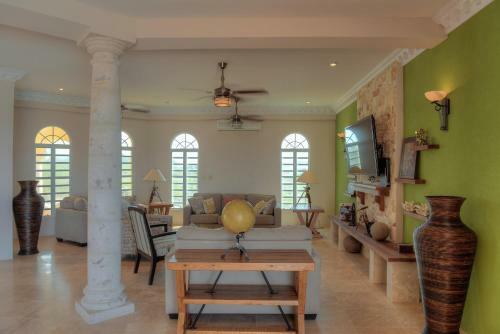 The villa consists of 5 bathrooms and a living room.